The forthcoming third season of Twin Peaks creeps ever closer to its vague 2017 release timeframe, and now we've got another teaser to keep us occupied until then. Showtime has released a new video that features a decent chunk of the show's enormous cast. There are interviews with returning cast members like Kyle MacLachlan, Kimmy Robertson, James Marshall and Harry Goaz as well as newcomers like Chrysta Bell and, er, Jim Belushi. 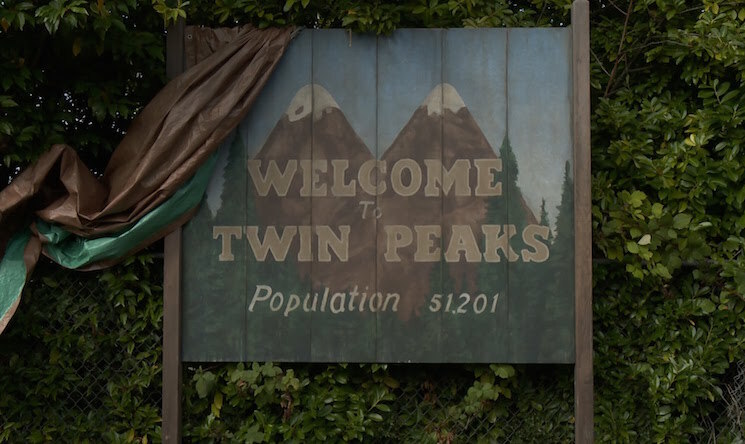 Watch the latest teaser for Twin Peaks below.